CX&B United Corp (CX&B) develops turn-key promotional product and brand product solutions through helping their clientele transition their business from a vision to reality. CX&B serves high profile clientele including Kaiser Permanente, Toyota, Lexus and Samsung. 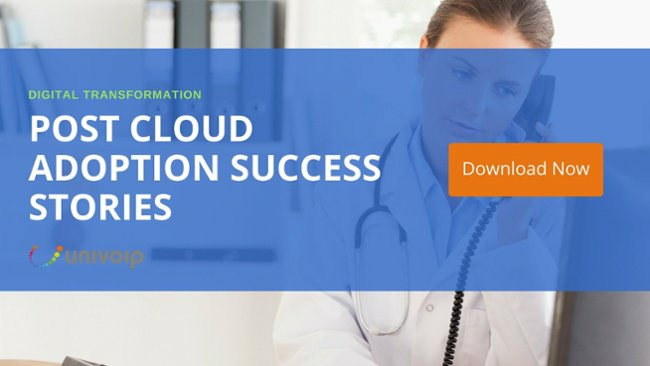 After realizing the potential return on investment with the cloud, CX&B decided transitioning to a cloud-based phone solution would afford them the powerful tools, reliability and scalability necessary to serve their growing client base. One of the greatest factors in selecting their new system was the ability to place trust in UniVoIP’s IT support team to host and maintain their solution. By removing the Panasonic Switch from CX&B’s office, and selecting UniVoIP to host their communication infrastructure, the company was able to avoid expensive internal IT and maintenance support fees.